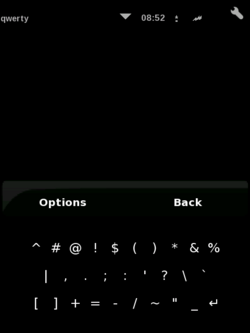 The default touchscreen keyboard in [[Om 2009]] is the [[Keyboard_Debate#illume|Illume keyboard]]. 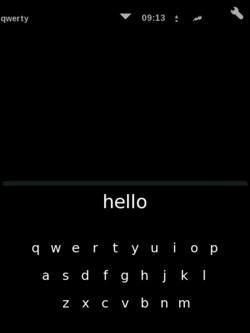 The default touchscreen keyboard in [[Om 2009]] is the [[Keyboard_Debate#Illume_keyboard|Illume keyboard]]. Go to the official page (Illume) all of the following are available there.